Highland Park are an interesting bunch. Their fans are numerous and (in the nicest possible way) rabid; their detractors are a much smaller group who in recent times have focused on a couple of things that they do, one of which is packaging. Over the last couple of years HP have put out some incredible whiskies – some of them incredible in taste, some of them more incredible by way of their appearance. 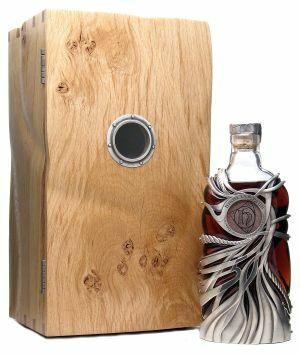 The Highland Park 50 is a magnificent dram, but in the end the juice got overshadowed by its price, box and bottle – a driftwood inspired box with a porthole that looked in on a silver seaweed wrapped bottle, complete with carved piece of Orcadian sandstone and a silver replica of the Rose window from St Magnus’s Cathedral in Kirkwall. The designer is a famous Scottish jewellery maker and the whole package does look rather special, but in the end that was what it became about – finding notes about the whisky was much harder than it should have been. 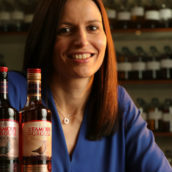 Along with single bottlings they’ve also jumped into the world of series, especially as the market for collecting whisky has become a more mainstream segment than it has in the past. Their last complete series was ‘The Earl Magnus Editions’, a set of three bottles celebrating a small piece of Orkney’s history. The three editions were well presented, in the solid wooden display cases that are becoming their trademark, but they did something a little clever with the release numbers. Earl Magnus, first in the series, 5976 bottles; St Magnus, second, 11994 bottles; Earl Haakon, third, 3300 bottles. So, not everyone who bought the first whisky in the series to collect was going to be able to buy the third, a perfect way to sell out quickly, which has also created a bit of a market for speculators. 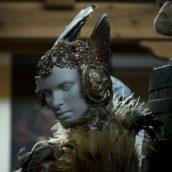 So, this brings us on to their new series – The Valhalla Collection. 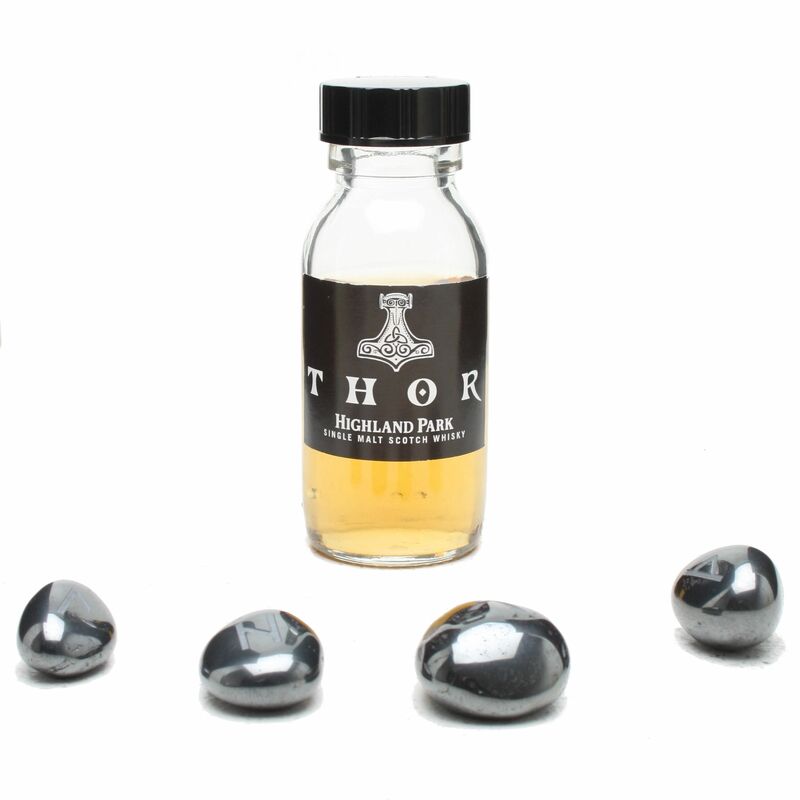 Delving again into Orkney’s Scandinavian past they’ve hooked on to the Norse pantheon and their first release is in honour of the hammer-flinging god of thunder – Thor. The packaging shows a dividing line between different types of whisky consumer. 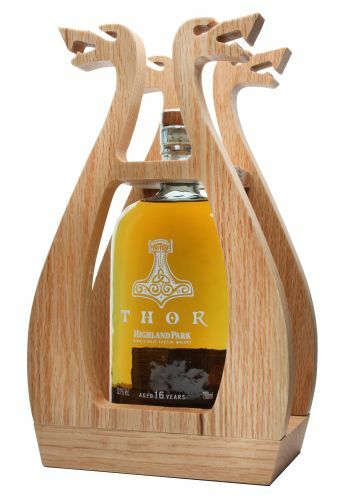 Before anyone had even tried Thor, a large number of whisky enthusiasts had dismissed it as being unworthy of attention due to the ‘boat’ frame (aka The Lyre). 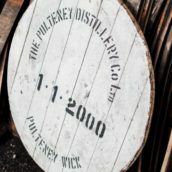 Some seem to be personally insulted by the concept of a cask strength 16 year old whisky being sold for £120, claiming that the only justification for the price is the packaging. 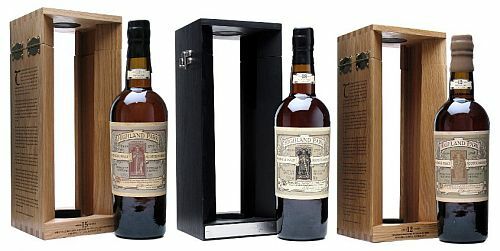 Others questioned its limited edition nature due to the 23000 bottles that were being released worldwide, and asked how that justified the price. Outside of the whisky fans people generally seemed to say ‘Ooh, that looks rather pretty. I wonder what it tastes like?’. Whisky isn’t only for whisky fans any more and there are many people in the world who don’t mind paying for something to look good as well as taste good. Nose: Salted caramel, evergreen leaves, light mint and menthol rounded out with a hint of woody smoke. Palate: Juicy oranges and lemon, hot ginger and cinnamon, fruitcake richness, black liquorice and more wood smoke. Water: A few drops calms down some of the heat, revealing ferns, damp forest and woody spice on the nose, and more caramel and polished wood on the body. It still has a big hit of warmth, although it’s more ginger and cinnamon than it is alcoholic burn. Finish: Tongue-tingling heat, sweet wood, muddy paths and fallen leaves. As it fades, a dark but sweet liquorice root note kicks in. It’s a good whisky and I’d thoroughly recommend that any Highland Park fan have a try of it if they can find a dram. It works best for me with a drop of water but those who like their whisky untamed and rampant will enjoy this. It’s not subtle, but with only a bit of shoehorning you can pair it up with its namesake – a rampaging god with a fondness for lightning and hitting things with a hammer. There are lots of people who buy whisky. They all buy whisky for different reasons. Companies will make whisky to sell to all the people who want it. Some of those whiskies will be for people who aren’t you. Thor falls happily between two different categories of whisky buyer – those who buy pretty things and those who buy good spirit. Luckily they’ve made enough of it to go around. One question: Is it better than HP 18? HP 18 is so complete it’s hard to match. If you think you’re paying for just the spirit, then it’s overpriced. But as a package, I think it’s very well priced. Not quite a bargain, but very well priced. There’s almost always a markup on these kinds of special releases, and even more so when it’s a cask strength release. Given the physical size – and rather good quality – of the packaging, I’m happy with my purchase. But I’m certain I wouldn’t have bought it had I not been able to peer at it in the display case at TWE Vinopolis – perhaps I’m too cynical about packaging these days! If anything, this discussion of value shows that Highland Park set an exceptionally high benchmark with their standard releases. The 18 and the 25 are superb value for money, and you have to go to one of the smaller “unknown” names to get close to that kind of quality for the same money. If release was from any other “big name” distillery, and judged against their range, then we’d probably be calling it a bargain and celebrating. One question remains – you’ve stated who might buy it, and their possible reasons behind it, but would you buy it? And would you buy it for the package or the spirit? As an aside though, I like the idea of the packaging, and HP have always been quite impressive with their marketing, but I can’t help but think this looks a little like a secondary school woodworking class let loose with the router for the first time with a few sheets of plywood – I’m hoping it looks better in real life – does it? Does anyone know where I can find this to purchase? I have been looking EVERYWHERE and no luck! Please help! Unfortunately you’re a bit late, by at least a year – it’s looking particularly sold out around the world. 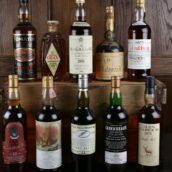 You might be able to find an occasional bottle in a whisky auction.